The community partnership is grateful to all the organisations that over the years have supported our activities whether it has been in kind, by donation or funding a specific project. 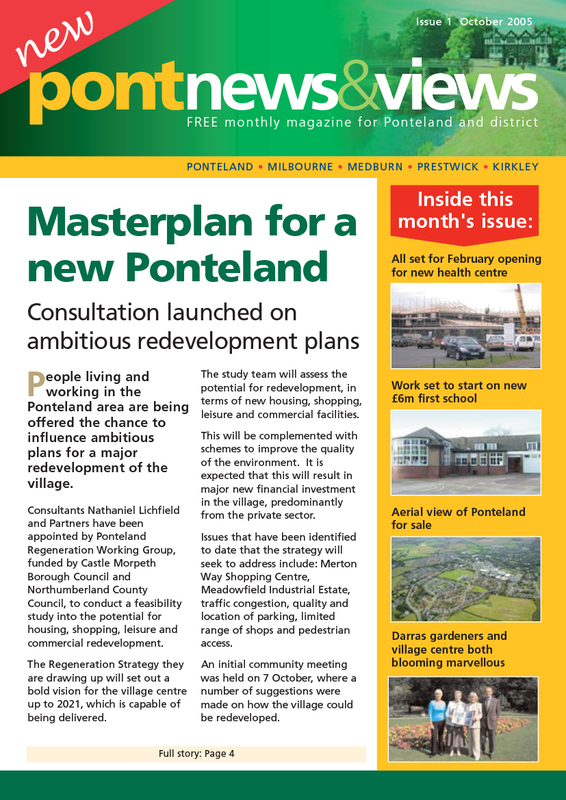 We aim to continue identifying the things which concern our community and where possible try to improve the situation or circumstances for all the residents and workers in Ponteland. The “quality of life” is at the heart of what we do and we feel it is essential that we share that feel good factor for all to benefit from. Over the years our activities have changed as nothing stands still, we all have aspirations and sharing these with others and working together we can make Ponteland an even better place to live. The community partnership has had to move with the times and receive specific training, create policies and procedures to safeguard all concerned. We find that all of this is required when our partnership seeks grant funding for projects. 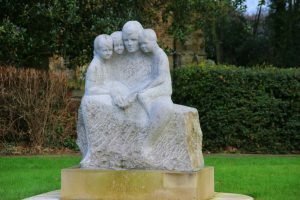 The pages below are set out by specific year showing what has been achieved by the volunteers since the Ponteland Community Partnership first started.